I am thrilled that this “source” chose to talk about Maxi Tune. However, I would have been more thrilled if the info, numbers, dates and photos that the “source” chose distribute were correct. I reached out to them for more details but they only responded with a request to wait for a press release. That at the very least seems to indicate that it is coming to the US. 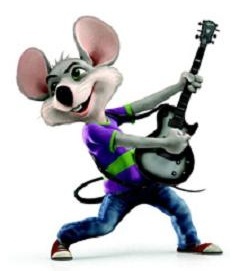 As for the photo used below, that is only a stock photo we had, Namco did not provide anything more recent. As for my source, they were not some random internet person but someone I’ve met personally several times. Their information has never proven to be incorrect in the past. That said, Namco can certainly change their mind on pricing or quantity without notice or the distribution source to them could have had incomplete info. We will correct anything as we receive new information. All things to keep in mind. 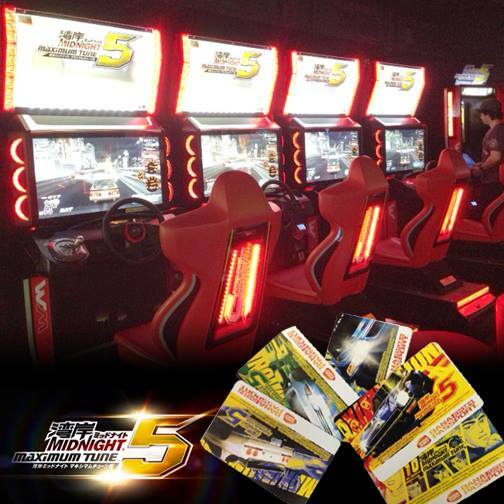 Original Post: I have just learned from a source based in the in US that Bandai Namco is indeed bringing their technical racer, Wangan Midnight Maximum Tune 5 to the United States. This was initially told to me by a high ranking Namco rep at last year’s IAAPA event and this source has confirmed that it is happening soon. He did not say if it will be standard WMMT5 or the newer 5DX. There are a couple of conditions with the details that operators will need to know however. First, they are stating that it is a limited release of 100 units. The other catch is that there is a minimum purchase required of four units. He quoted a price suggesting that they are $10k each so that is a $40k investment for the operator. To help ease the blow, these quad units will “come with a cool topper sign” and to be honest, four units together becomes a miniature attraction to any location. Just look at how nice a set looks below. 😛 WMMT also has proven to be a great earner thanks to its dedicated fan base. I would be interested to hear what you fans out there think of this news. Round1USA Opens New Location In Concord, CA – As shown in this tweet by Bemanistyle. Looks quote spacious and heavy on the prize games. You can check out their Facebook page here although it doesn’t have a lot of info on the location yet, apart from some pictures of the sleek bowling lanes. Sega’s Hidden Morse Code Message – I don’t care much for instant prize redemption machines. It’s mostly personal taste as I’ve just never been into them or redemption gaming in general. I do have a couple in my arcade but they don’t earn as well as many operators I talk to swear by. They also generate a lot of headaches from players who get overtly emotional when they don’t win an iPad after a few plays (or in the case of some players…spending $100 on something to not win). Vid Kidz 35th Anniversary Robotron Challenge– 2017 marks 35 years since the ‘greatest year in video games’, 1982. 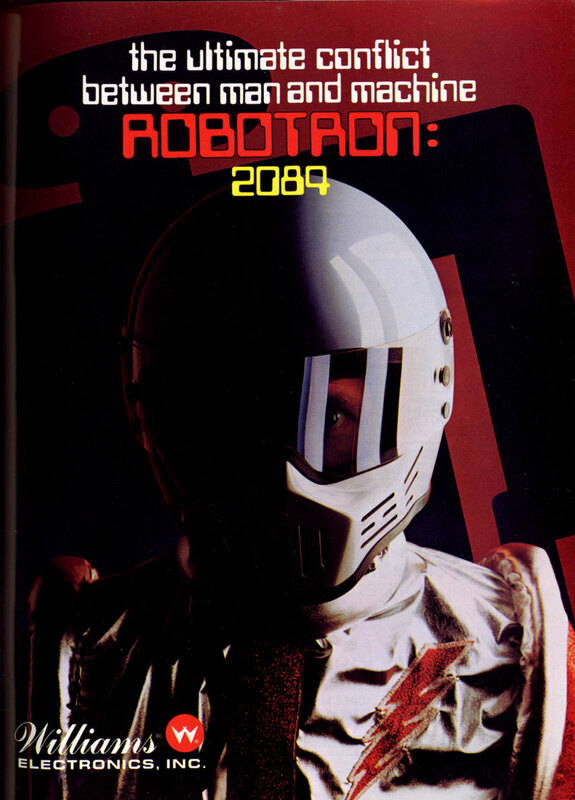 That also marks 35 years since the introduction of Robotron 2084 onto the market. To celebrate, Robotron fans are putting together a “Gauntlet Challenge” on the game where the goal is to hit the 100 Million point mark. If you’re interested in participating, check out the details here. Is this maximum tune limited release a test to see if they all sell for a larger release? Also any word if the cabs are local with card or internet enabled? That’s great that wmmt is coming to the west at long last but what about the UK? I do hope that the game proves so popular that it will roll out into other parts of the world. Why just release 100 units? Are they seeing how quick the game sells out?